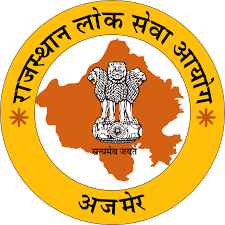 Rajasthan Public Service Commision rpsc declared notification for RAS/RTS Combined Competitive Exam 2016 Notification on 28-apr-2016 for 703 posts. Application form can be filled online from 10-may-2016 to 26-June-2016 at official portal http://rpsconline.rajasthan.gov.in. Please note that fee fro exam can be deposited only upto 23-une-2016 on Emitra. Exam fee can be deposited through EGRAS (Electronic Government Receipt Accounting System). Click to download detailed PDF advertisement from official website of RPSC.